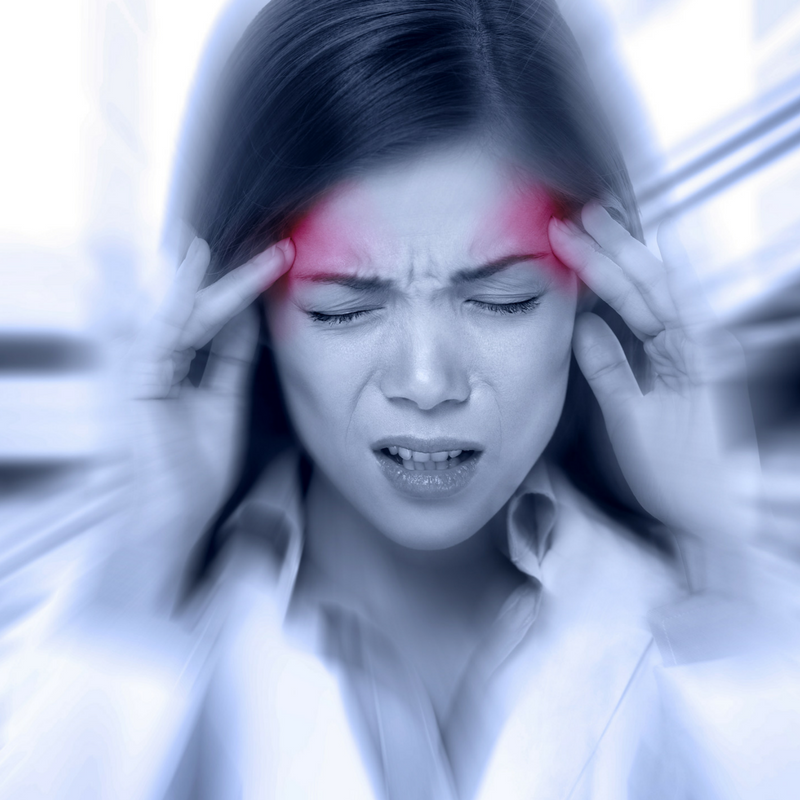 A headache is such an inconvenient and uncomfortable experience – and a migraine is even worse! I don’t know if you know this, but over half of the people that suffer from headaches and migraines end up taking narcotics. A vast majority of those narcotics users end up using barbiturates which are extremely toxic to the body. Those that don’t end up taking narcotics or end up taking acetaminophen which is one of the most hepa-toxic things that you can take over the counter. Others will take ibuprofen, and that can really do some damage to your intestinal tract and your stomach lining, which you obviously want to avoid. 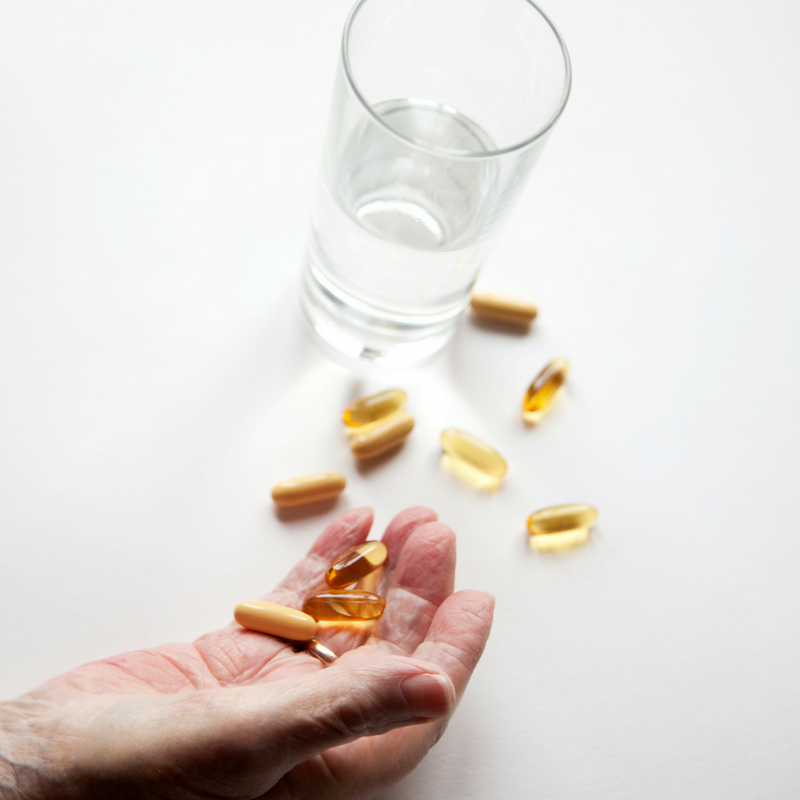 Click here to find out why you should avoid NSAIDs. What causes a headache or a migraine? But let’s dive into what actually causes a headache. Here’s what we have to know; a headache and a migraine are not one in the same. You see, a headache can be caused by stress, overexertion, lack of sleep, dehydration, etc. A migraine is something different; a migraine is a neuroinflammatory issue which means that you’re having inflammation happening in the brain. This inflammation is triggering nerves to respond a certain way. It’s causing what is called a nociceptive response. What we have to look at as well is what causes this inflammation in the first place. A lot of studies have shown that migraines are caused by a specific kind of inflammatory biomarker known as tumor necrosis factor alpha (TNFA). Tumor necrosis factor alpha is one of the master inflammatory compounds in the body. What exactly is this inflammation doing and how is TNFA really playing a part? When you have the inflammation from the TNFA, it ends up triggering our nerves to cause a pain response. We have these things on our neurons called nociceptors, which is a small piece at the end of the axon of a neuron that distributes pain signals whenever there’s a damaging stimulus. For example; when you fall and bruise or break something, the nociceptor would trigger pain. Inflammation from TNFA triggers the same response in your head. So it’s inflammation that’s causing the brain pain, so to speak. So how do we start combating this? 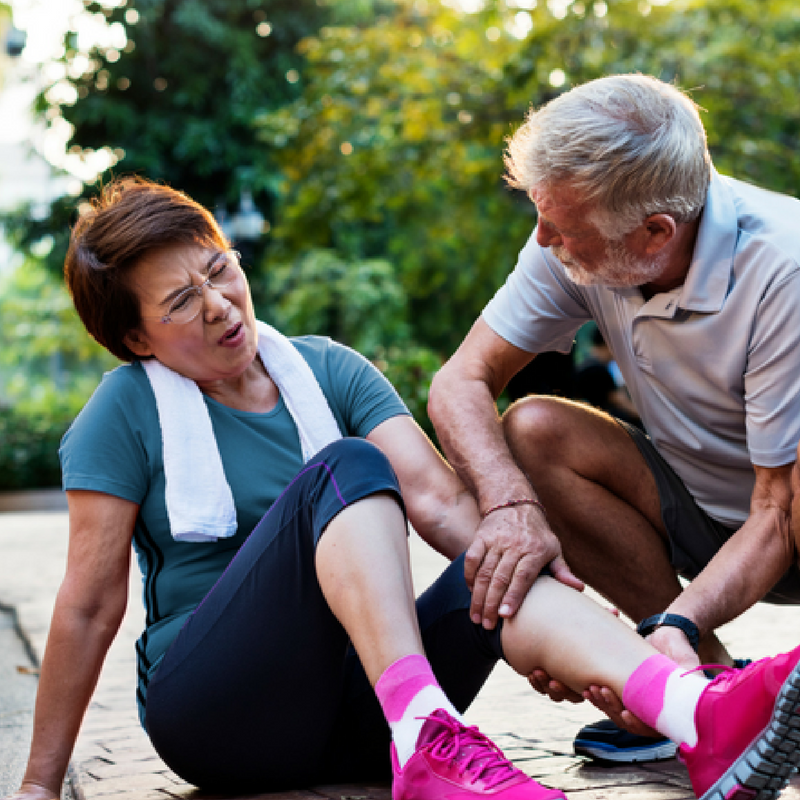 Well, we need to have something that has nociceptive and pain-relieving properties to get rid of the pain, but we also need to start addressing the problem. You see, things like acetaminophen and ibuprofen can dull the pain, but they’re not going to solve the actual issue at its root. Turmeric and Omega 3s both have different compounds within them that will help to wipe out headaches and migraines. Turmeric has been used for thousands of years to help with pain, but when it comes down to migraines, it’s a whole different story. It’s not just the inflammatory benefits of turmeric that help with this, it’s the neuroprotective and also the nociceptive properties. Turmeric has both anti-inflammatory and pain relieving benefits, as well as the protective properties which can help prevent migraines from coming on in the future. Omega 3’s on the other hand, do something different. Omega 3’s have high levels of Docosahexaenoic acid (DHA) which can get in the brain by crossing the blood-brain barrier to feed the brain healthy fats. Those healthy fats can modulate inflammation inside the brain. So, we have an anti-inflammatory and a neuroprotective component in effect with Omega 3’s. As you can see, turmeric and omega 3s are complementary in their efforts, and each reinforces the efforts of the other, eliminating the problems at their root. There is a specific study that was done very recently, in 2017. This study, that was published in Immunogenics, took a look at episodic migraine sufferers. The study was looking at what kind of results these patients could see if they used different combinations of Turmeric, Turmeric with Omegas or a placebo. What they were truly measuring was their levels of TNFA since we know there’s a direct correlation with TNFA and migraines. The study split 74 migraine sufferers into four different groups. The first group received only Curcumin, the second received only Omega 3’s, the third group received both Curcumin and Omega 3’s, and the last group received only a placebo. They measured their TNFA levels at the beginning of the study, and then again at the end of the study. Their findings were really surprising! They found that the Omega 3 group and the Curcumin only group saw no change, along with the placebo group. But when Curcumin and Omega 3’s were combined, there was a huge change in their TNFA levels which showed that Turmeric or Curcumin PLUS Omegas really is a magical cocktail when it comes specifically to migraines. Plus, omega 3 can be key for a healthy liver – click here for details. 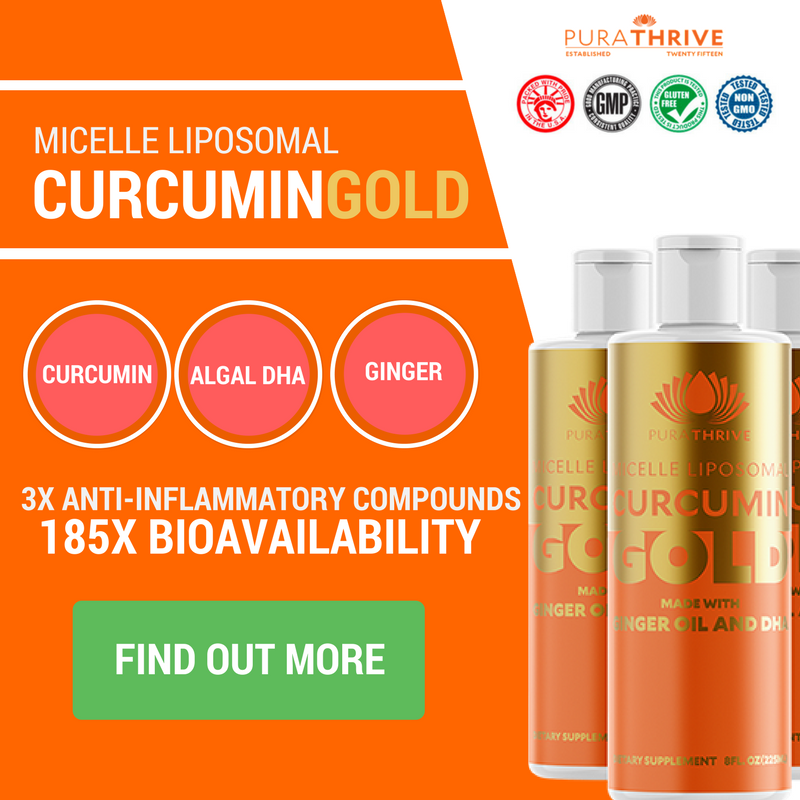 What’s happening is the Omega 3’s are binding with the Turmeric because Turmeric needs to be utilized with fat which is why PuraTHRIVE uses a liposomal form. Additionally, the Omega 3s can cross through the blood-brain barrier and reduce inflammation in the brain. You’ll get a double whammy of brain inflammation reduction, and that’s exactly why Curcumin Gold leverages the power of Omegas, Curcumin, and the additional benefit of ginger to aid in absorption and digestion. If you’re someone who is dealing with headaches or migraines, we recommend you combine the power of Omega 3s and Curcumin. Trust what the science is truly saying! For immediate headache and migraine fighting benefits, get yourself a bottle of PuraTHRIVE’s Curcumin Gold – complete with the highest quality ingredients that are the ideal blend for relieving inflammation and pain throughout your body.